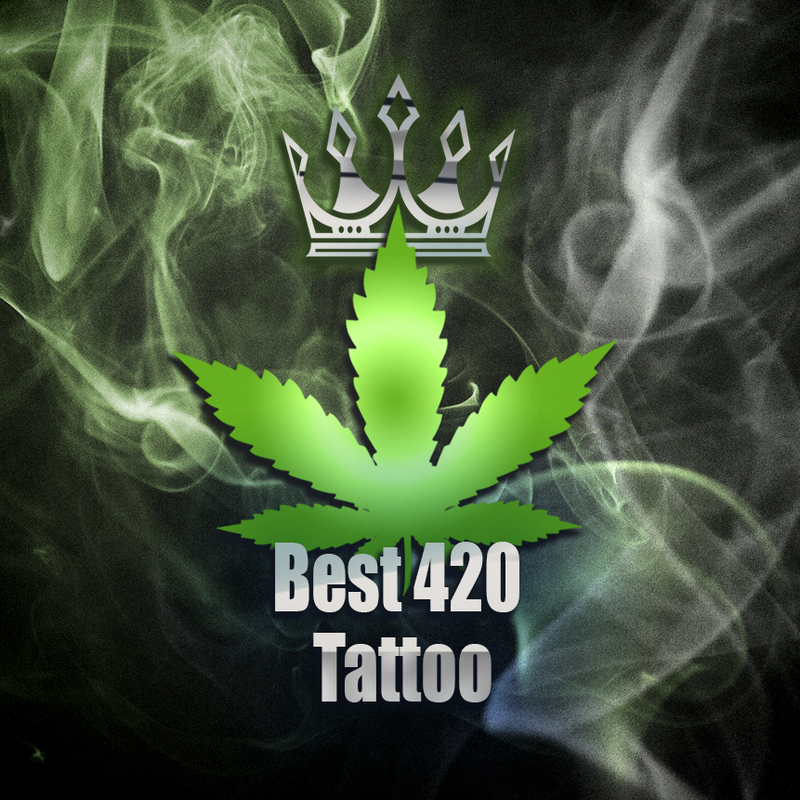 The April 2019 Best 420 Tattoo Competition! RULES: Tattoos entered must be cannabis and hemp themed, or anything that represents 420. You may upload multiple tattoos into the same competition, however each tattoo must be unique to the competition (meaning it hasn’t been entered into this competition before). Winning points will be awarded to you through your TA Profile and increase your standing on the 2019 Tattoo Artist of the Year. Tattoos entered must be original.